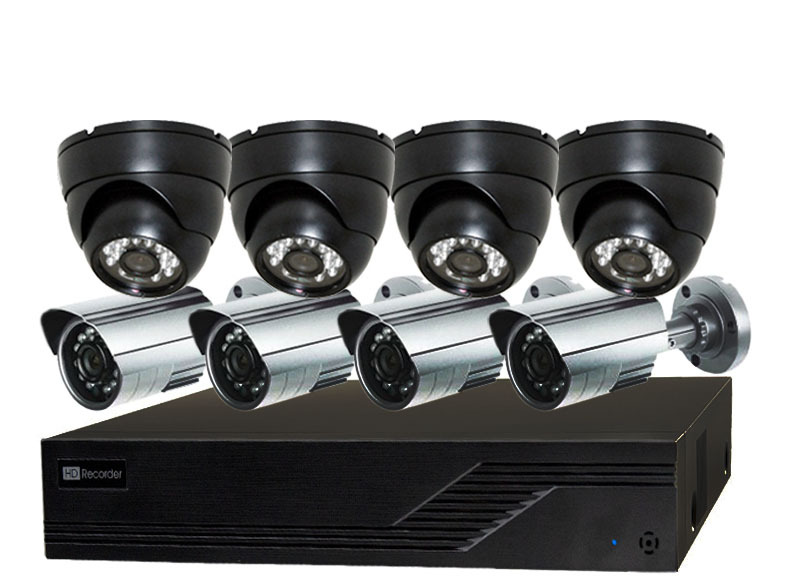 Security camera systems with ANY number of security cameras are possible. 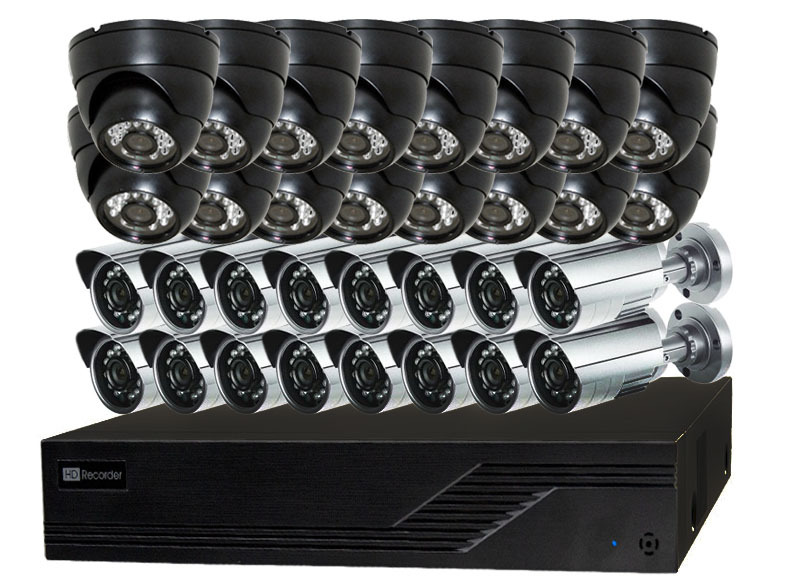 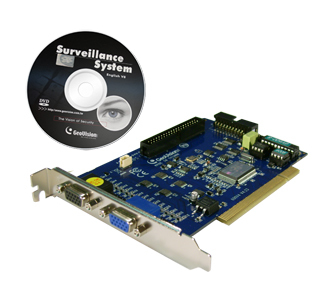 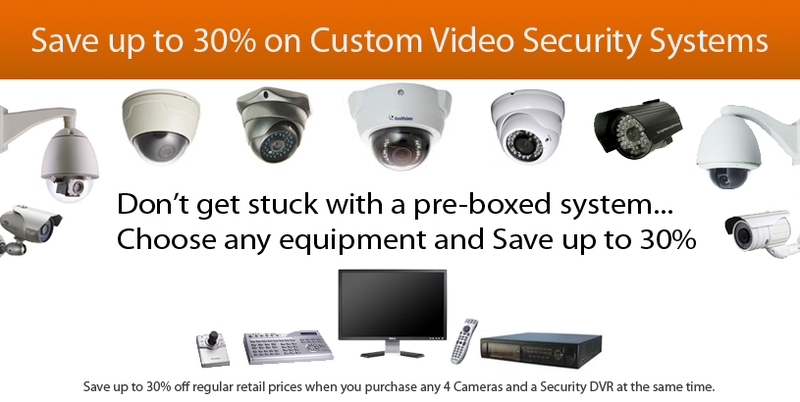 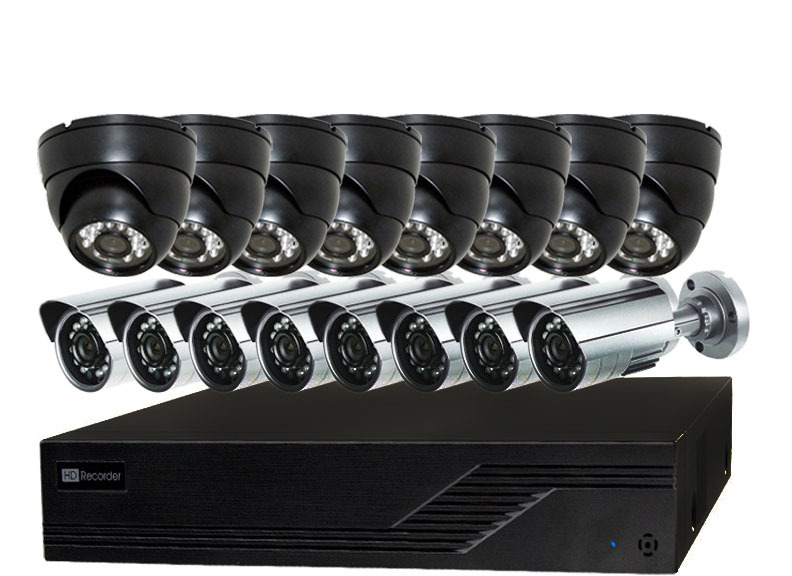 We can design an advanced video security camera system based on your needs. 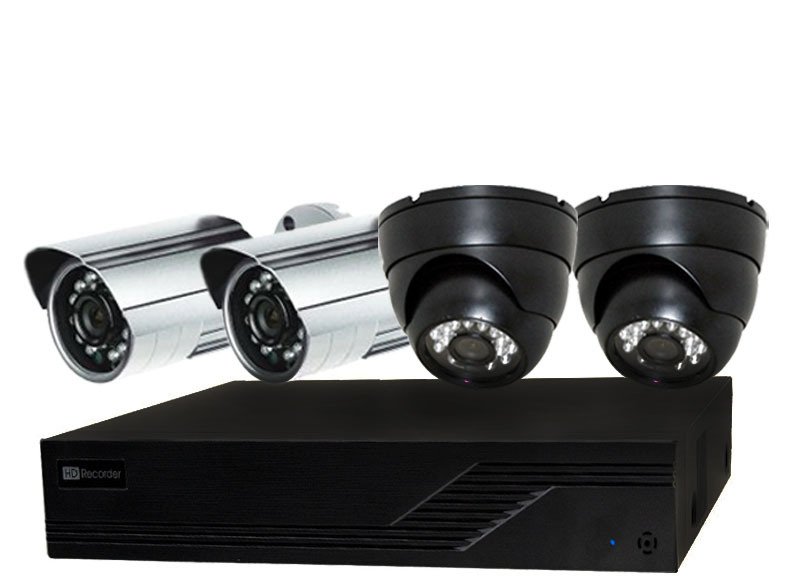 Make your video security system as simple or as complex as you want and get all the accessories you need with just one call.